If you're a parent who prefers to keep smartphones and tablets out of your kids' hands, you might worry about losing the ability to keep tabs on their location and communicate with them at any given time. If so, Republic Wireless has you covered. The company has unveiled an intriguing new screenless device dubbed the "Relay." This small square gadget has clearly been designed with families in mind. It features one-button communication and built-in GPS tracking features, the later of which is accessible via the Relay's companion app. 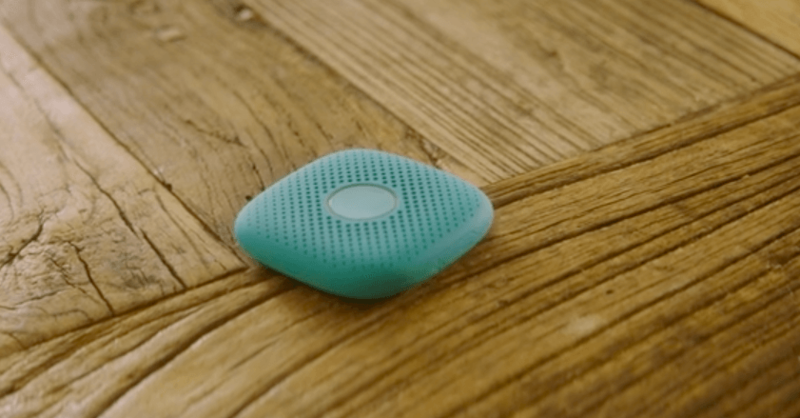 The Relay includes 4G LTE and WiFi connectivity, allowing users to contact family members at the press of a button via Google Assistant. The device also offers voice-activated games, music playback functionality (with a 3.5mm headphone jack), roughly three days of battery life and the ability to answer most questions (also courtesy of Google Assistant). Though the Relay is undoubtedly intended for families, the device could also be a tempting buy for outdoor enthusiasts thanks to its distraction-free nature and durable, water-resistant construction. If you're interested in grabbing a Relay for yourself, the device will launch sometime in early 2018. A two-pack will cost $149 upon release with a $6.99 monthly service charge per device. You can also opt to purchase a single relay for $99 or three Relays for $199.